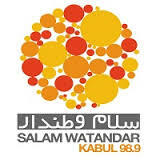 Spogmai Radio live broadcasting from Afghanistan. 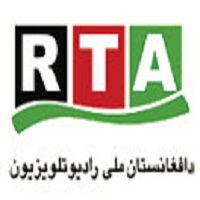 Spogmai Radio is one of the most famous online radio station on Afghanistan. 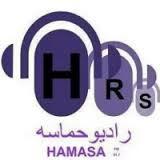 Spogmai Radio broadcast various kind of Arabic Music and Talk. 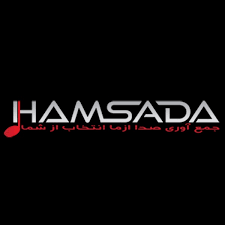 Spogmai Radio streaming music and programs both in online. 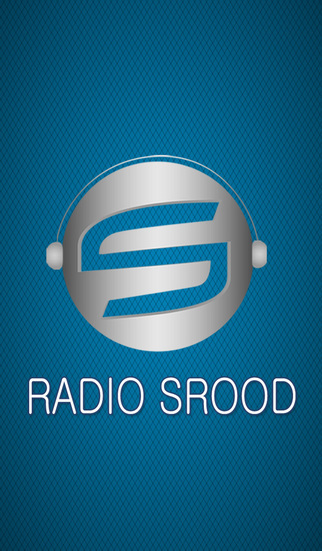 Spogmai Radio is 24 hour 7 day live Online radio.